LDR Engineering can be a good start for electronic novices. 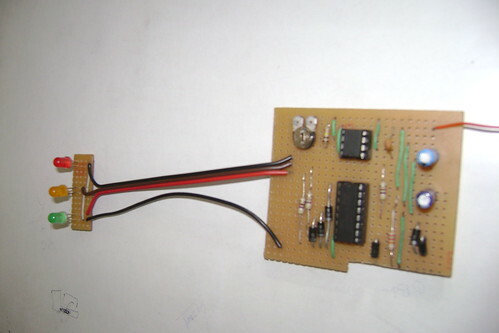 LDR Engineering has been implemented as a basic electronics course at Kantipur Engineering College, Nepal. 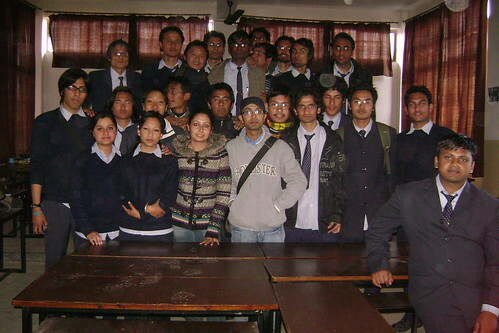 The course was taught by me(Sagar Sapkota) from December 2008- May 2009. 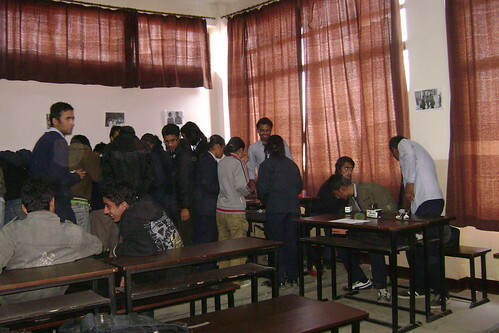 LDR Engineering received good response from the students. 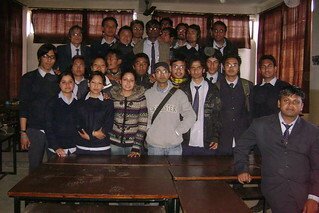 I am highly grateful to all the students of LDR Engineering.